Our product range includes a wide range of glass bottle for water, glass bottle and glass bottle for essence filling 28 ml. 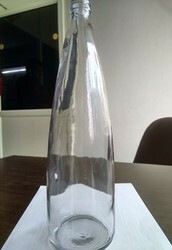 We are Leading Supplier of Glass water Bottle. Our product range is 1000 ML AND 500 ML. 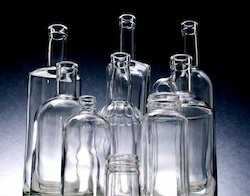 Our offered Glass Bottle is scratch resistance, attractive look and highly durable. The specialty of these glass bottles is that they keep food and beverages good for a longer period of time. Moreover, they are customised made to ensure that it meets the customer’s expectations as per use. 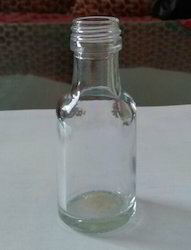 We are Leading supplier of Glass Bottle for essence filling.